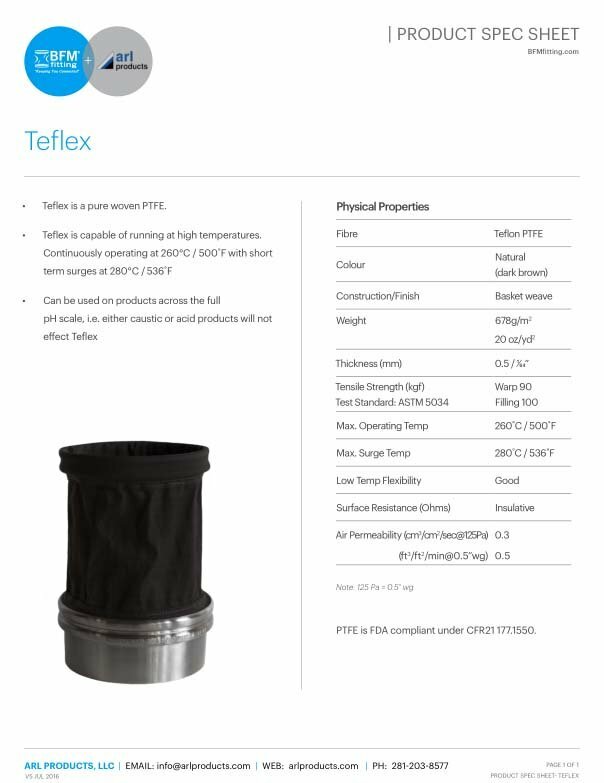 Teflex is made from pure woven PTFE and can be used in high temperature applications and with either caustic or acid products. 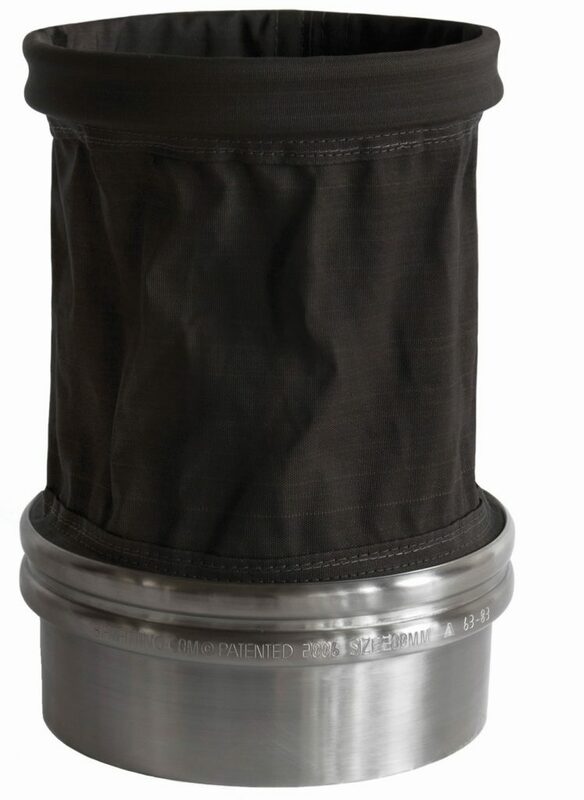 Capable of running at high temperatures – continuously operating at 260°C / 500°F with short term surges at 280°C / 536°F. Can be used on products across the full pH scale, i.e. either caustic or acid products will not effect Teflex. Is it possible to use the Teflex connector with a small horizontal vibration (+/- 10mm)? The Teflex will work on vibration, as long as the movement is not too much, too fast – 10mm is fine.